I’m sure I’ll always see movies at home on the TV, DVDs, Netflix and some trips to the actual movie theater. 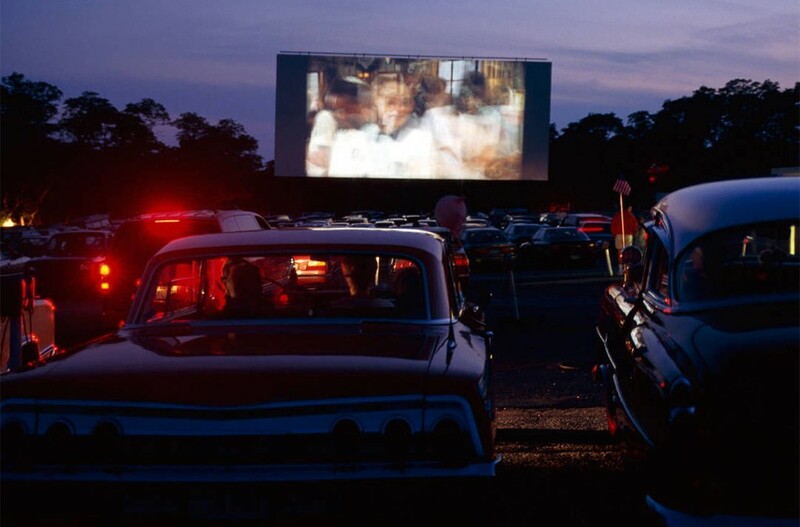 Probably won’t see many at the drive-in, but it’ll always have a special place for me because I think it was my first real big screen movie experience. 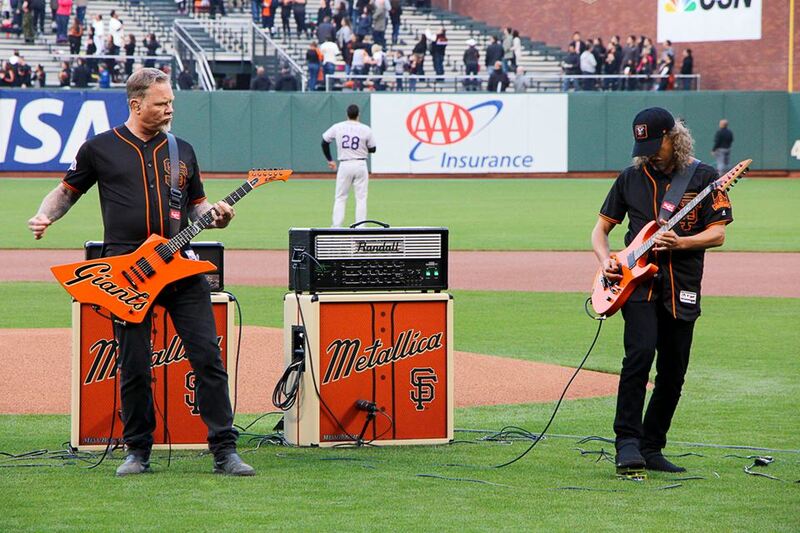 I think it’s really cool that the Giants have bands like Metallica play the national anthem, throw out the first pitch and then entertain the game crowd with a song or two during the 7th inning stretch. 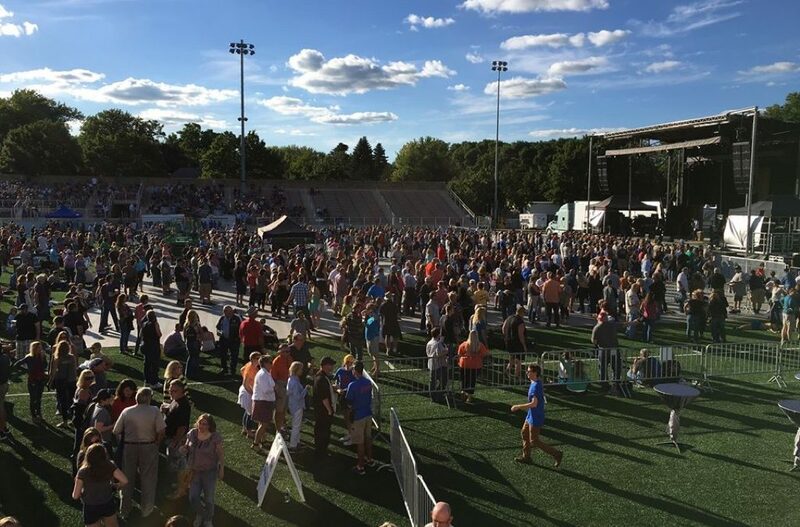 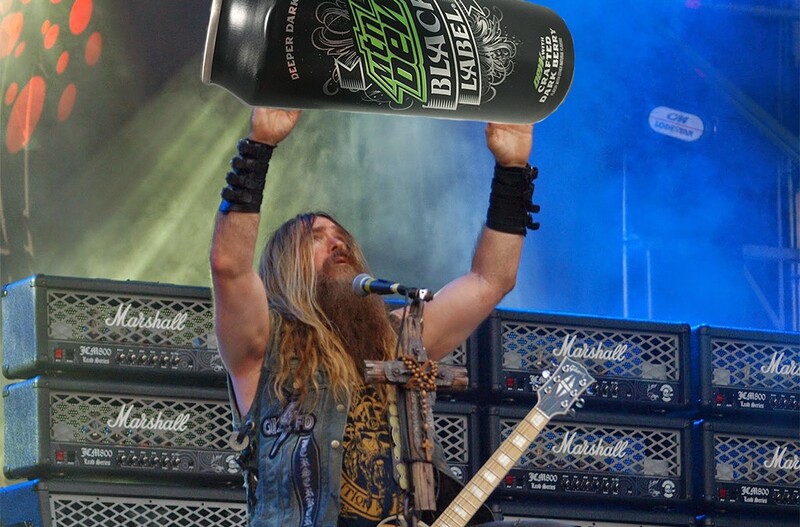 Whether you’re psyched about the quick energy, partnering with Zakk Wylde or you’re loving the health benefits of this fine, hand crafted drink, Mountain Dew Black Label will not disappoint.